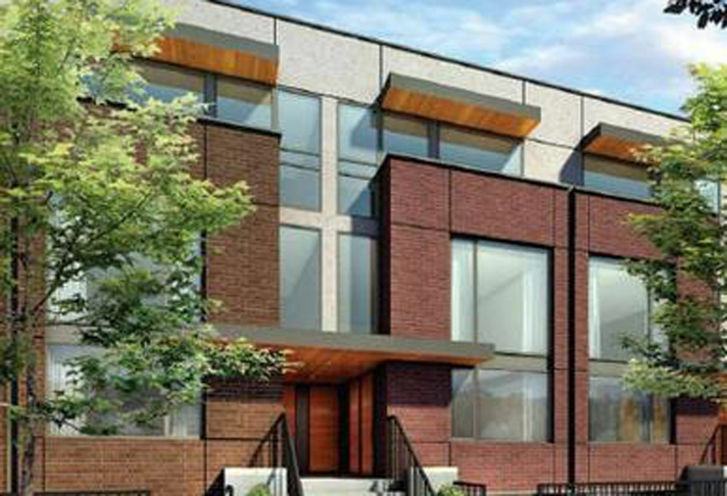 The Neighbourhoods of Downsview Park is a New Condo development by Urbancorp located at Keele and Sheppard , Toronto. 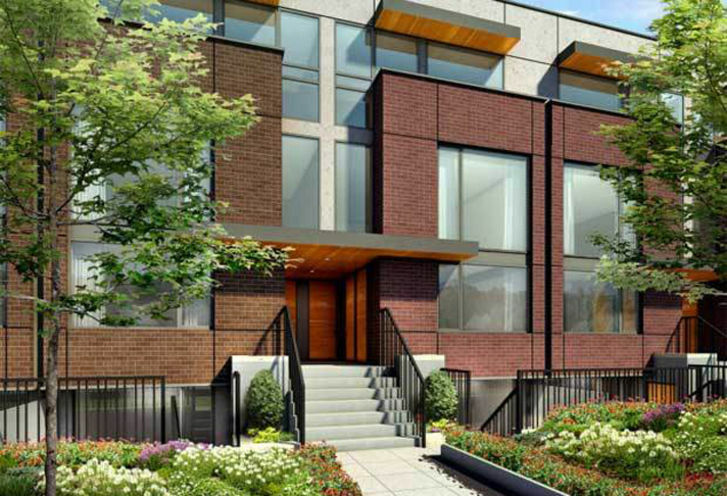 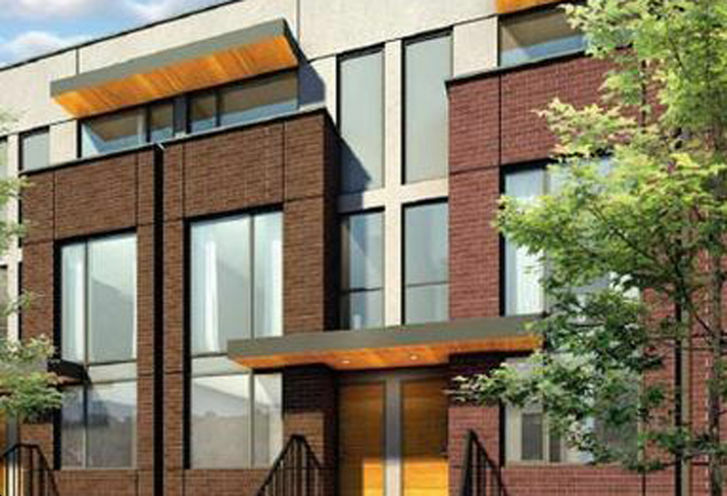 Urbancorp gives us the Neighbourhoods of Downsview Park, a new development in North York. 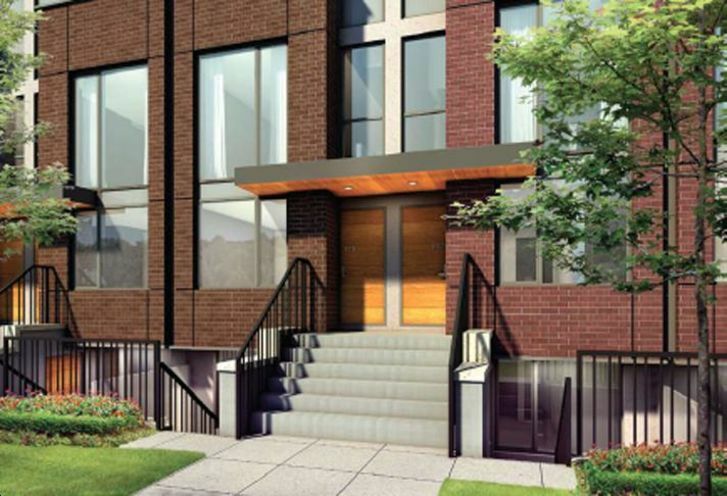 The pricing is exceptional and the suites are designed to maximize space. 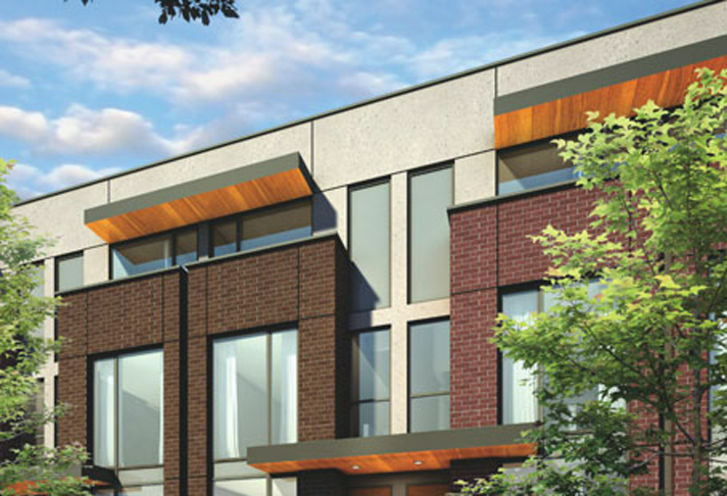 The Neighbourhoods of Downsview Park is a new Toronto Condo in the Downsview-Roding-CFB neighbourhood by UrbancorpS00PO.